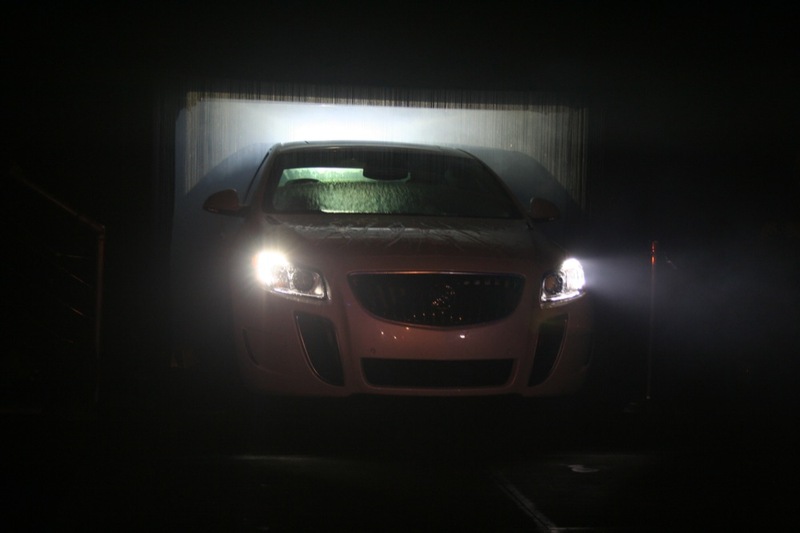 We attended the live unveiling of the 2012 Buick Regal GS in Miami, FL. Here’s how it went down. After you’ve watched the live unveiling video, be sure to watch our exclusive interview with John Schwegman – GM Vice President of Marketing for Buick-GMC – right here.